It’s easy to Stay Connected with the Eliot Neighborhood. Pick your favorite service and keep up to date with what is happening in the neighborhood. About a half mile north of Eliot, in the King Neighborhood, is a small neighborhood venue perfect for watching local theater. 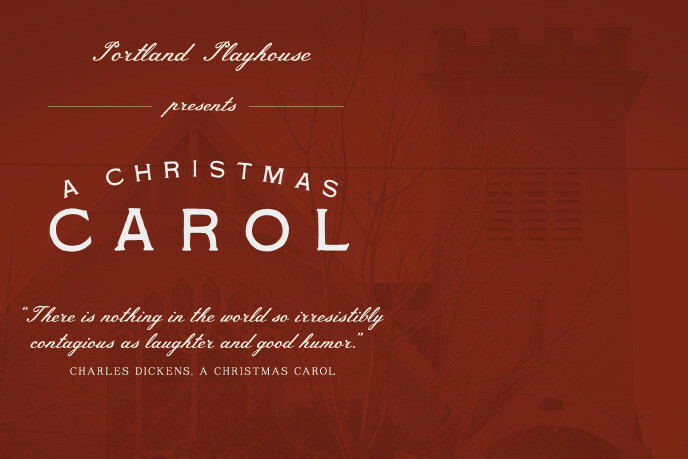 Now in their sixth season, Portland Playhouse will be presenting a family friendly production of “A Christmas Carol” by Charles Dickens this December. As a neighborhood theater, they want to ensure all their neighbors are able to attend. Eliot Neighbors can see the show on Saturday December 14th at 7:30 for a 20% discount. 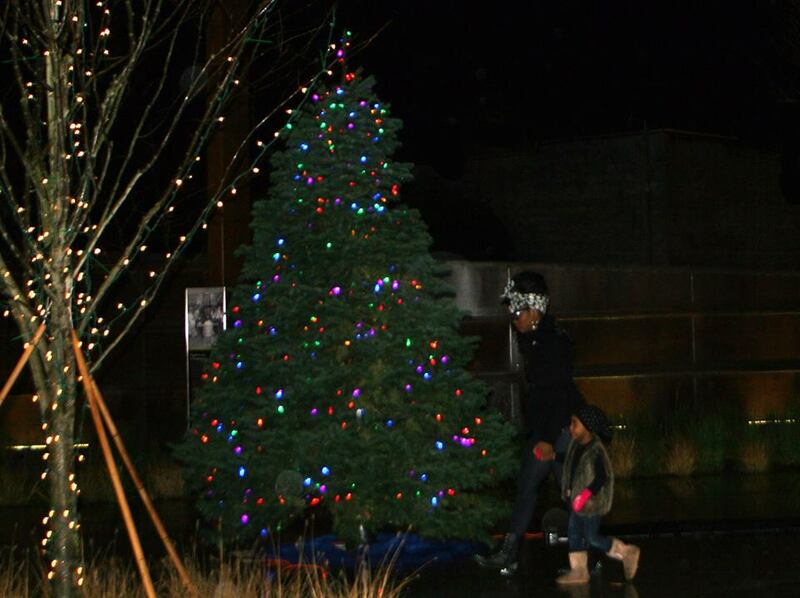 There will be a Tree Lighting Community Gathering at the MLK Gateway on Saturday 11/30. The N/NE Business Association (NNEBA) in collaboration with the NE Coalition of Neighborhoods (NECN) is pleased to announce this event as part of their annual Illuminating the Soul Holiday Campaign. 7:05 Angela opens with a question. What is the best thing we have seen happen in Eliot this summer? Dreamers Marketplace started out with a big dream of having an open outdoor market in the Summer, an indoor market in the Winter and a pod of Food Carts. Within a year or so most of the vision had vanished. 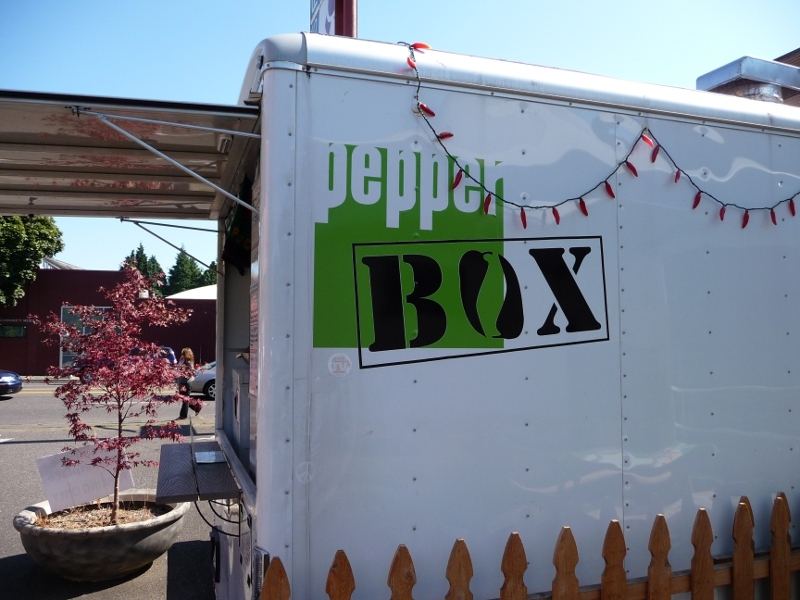 3 years later it fully came to an end when the final food cart – Pepper Box – packed up.